The following are some of my favourite products to use on clients. This face primer quickly minimizes the appearance of pores and fine lines for a smoother-than-smooth skin look! Apply this silky, lightweight balm alone, under or over makeup. It is always my go-to! And I never leave the house without it. This lip cheat lip liner by Charlotte Tilbury is absolute magic! You can perfect your lip shape and make your lipstick stay in place all day! It smoothes over texture for a seamless line, so you can resize and reshape for a fuller pout. It also lasts for hours with no smudging. 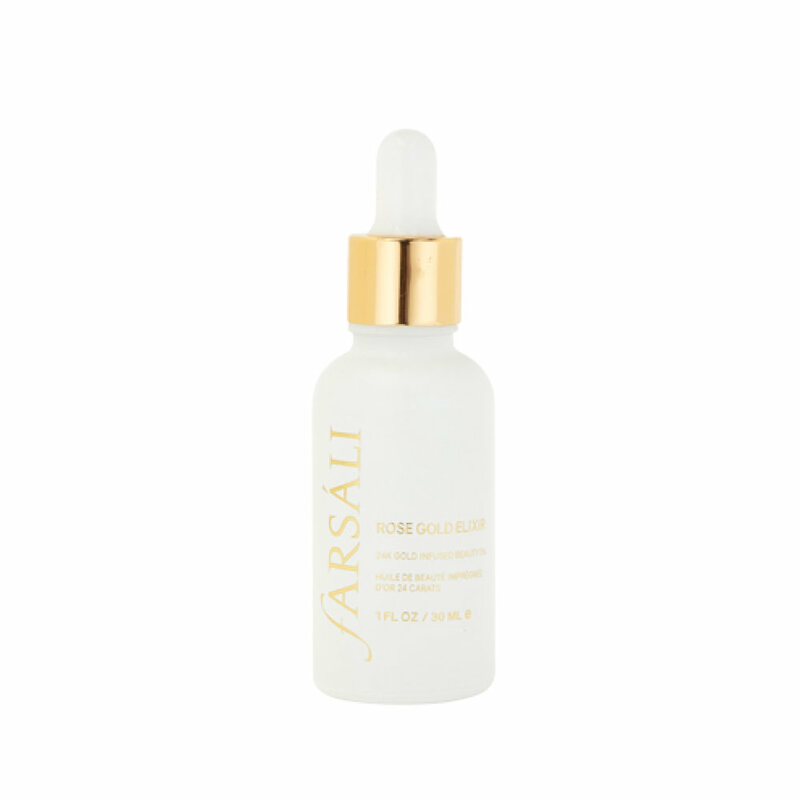 This beauty oil is an effective lightweight moisturizer. It keeps all my clients' skin healthy and hydrated. I also use it to hydrate lips before applying my lipstick. Make sure to let the drops absorb into the lips before applying the lipstick.